Ms Yeshe Choedron, a retired medical doctor in Tibet’s capital Lhasa who is serving a 15-year jail sentence. 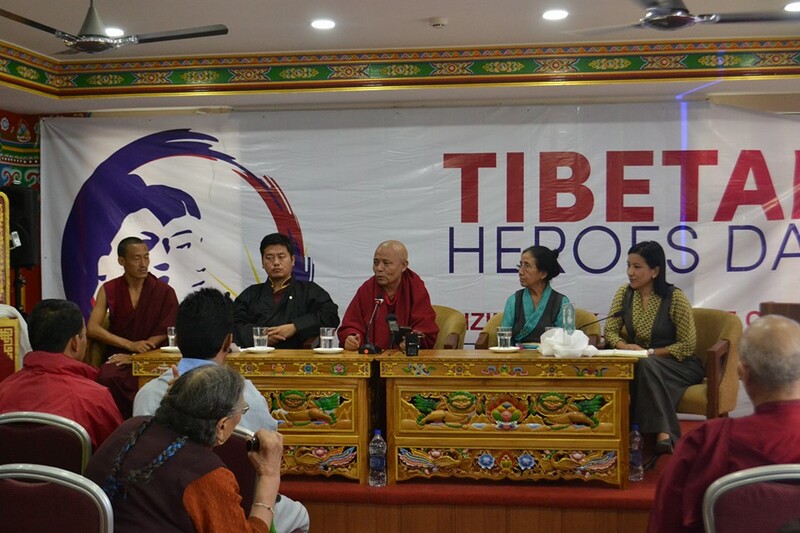 (TibetanReview.net, Jul14, 2016) – Three Tibet NGO’s were reported to have come together to launch a Tibetan Heroes Day and an award on Jul 12 on the first anniversary of the death in Chinese prison of Tulku Tenzin Delek Rinpoche, a spiritual leader, philanthropist and environmental activists jailed by China on false bombing charges. 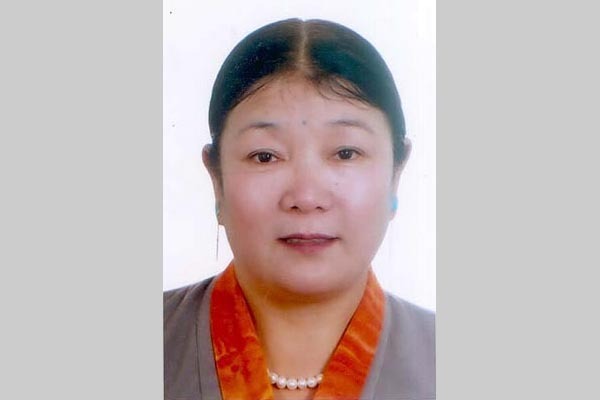 The inaugural award was presented to Ms Yeshe Choedron, a retired medical doctor in Tibet’s capital Lhasa who is serving a 15-year jail sentence for allegedly leaking state secrets to overseas ‘separatist forces’ during the Mar-Apr 2008 Tibet uprising protests. The day and the award has been instituted by the International Tibet Network, an umbrella body for Tibet campaign groups across the world; the Tibetan Women’s Association (TWA) and Students for a Free Tibet India. As Yeshe Choedon did not have any known family member or relative in exile, the award — “Tenzin Delek Rinpoche Medal of Courage” — was received on her behalf by the TWA President Dolma Yangchen. The chief guest Acharya Yeshi Phuntsok, the Deputy Speaker of the Tibetan Parliament in Exile, lauded the institution of the award. He said Tibetans in exile had the responsibility to lend voice to the voiceless in Tibet who routinely endure persecution and oppression under Chinese rule and to create global awareness about the situation in their homeland.